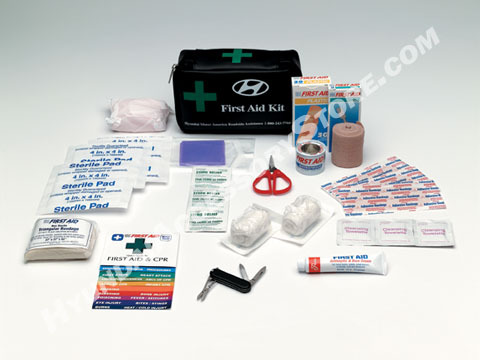 You’ll be ready for minor mishaps with this first aid kit that contains everything from band-aids to antiseptic cream. It comes packaged in a convenient zippered case. Its ok. The stick tape on the back is not very good, wonâ€™t stay in place.